On Christmas Eve morn 12/24/18, we said our love and goodbyes to our Mom / Svigermor / Bedstemor, Beth Sorensen who peacefully passed in Solvang. She was born July 2, 1937 to Hans and Esther Laursen in Denmark, one of three children. After World War II, she immigrated to the US with her family, and become a US Citizen. After graduating Santa Ynez High School, she married and had her son David in 1959. Over the years, she enjoyed many travels around the world, but Solvang was her home. She owned the Ugly Duckling Gift Shop until her retirement and participated in several Solvang business associated activities over the years, as well as several Danish clubs including Danish Sisterhood. 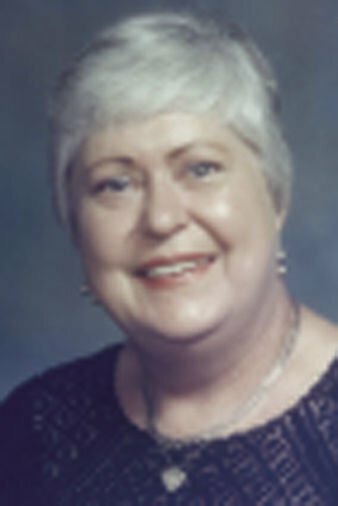 Beth enjoyed many laughs and good times with her friends & family; camping, golfing, knitting class, playing cards, skiing, going to the beach and hosting memorable dinners as well as traditional Danish smorbrod. In later years, her greatest joys were her two grandsons; Erik and Alex. She had a special love and bond with them, which sometimes included ice cream for dinner. She is survived by her son David, (wife Susan) and their sons, Erik & Alex, along with her brother Soren (wife Ellie) of New York and sister Ulla Marx of Denmark. She will be remembered for her wit and sense of humor – no matter the situation. We will miss her daily adventures, as she always brought us a smile. We love you Bedstemor and miss you more than words can say. Thanks to Drs. Berkowitz and Alton, and their staffs. A special thanks to Dr. Janet Chen and staff, of Pismo Beach, who were like family to her. Beth requested a private service.